It's been a great year bagging so many award nominations nationally and internationally. Notably nominated for BAGMA awards in two categories and AELE awards with the likes of Sinach, Sonnie Badu, Frank Edwards and others in same category. With a rising profile, Steve is highly sorted after and rave of the moment. His first album ''You are Great'' has topped iTunes' most purchased album. After releasing his last single ''You Alone'', the sonorous singer is back with yet another worship tool titled ''Awesome God''. 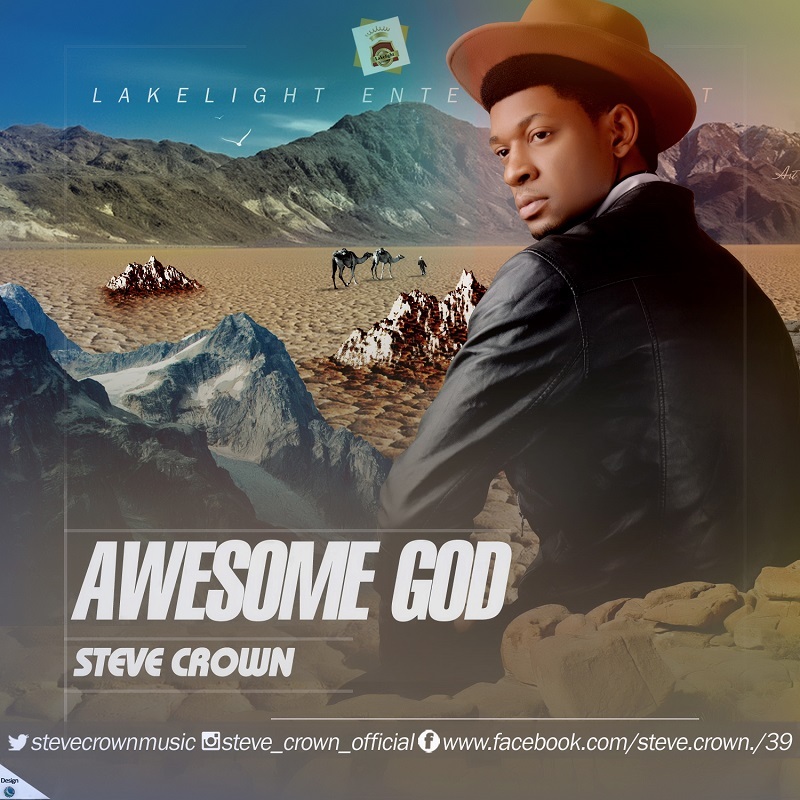 ''Awesome God'' is also available across other digital sales platforms.